What Is Your Compliance Risk? 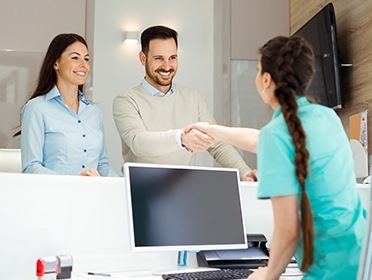 When running your own dental practice, clinical expertise and quality customer service comes first – but what about the behind-the-scenes work? Many dentists and team members struggle to keep up with the complicated world of dental billing and insurance claims while also remaining as profitable as possible. Thankfully, Christine Taxin is here to lend a helping hand and shed some much-needed light on best practices for billing, staying current with yearly codes, taking advantage of medical/dental cross coding, and much more. Why Choose Links2Success for Dental Medical Billing & Coding Training/Speaking? 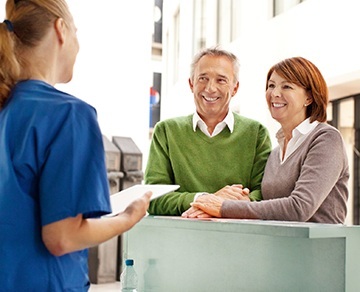 Yearly codes, collections, co-payments, patient privacy – there’s a lot to keep in mind when handling dental insurance, and the rules and regulations are constantly being updated as well. Maybe your team is regularly running into issues or even concerned about a future audit. Maybe you’re concerned about potentially leaving money on the table. Whatever the case may be, it’s time to receive guidance and training from a true expert in the field. 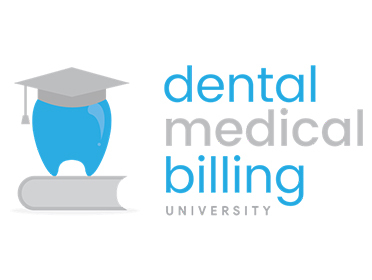 Dental Medical Billing University is a place where countless celebrated experts on dental and medical billing have joined together in order to offer top-tier training to dentists and dental professionals in the comfort of their very own practices and homes. 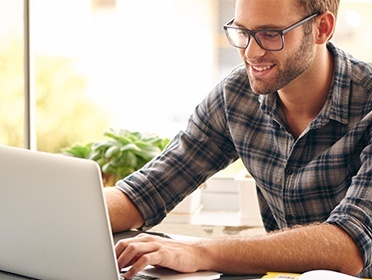 Here, you can purchase highly informative monthly Q&A’s, gain access to all available articles and webinars, and get one free web event per month too. To learn more, don’t hesitate to follow the link below! Links2Success Nationally Approved PACE Program Provider for FAGD/MAGD credit. Approval does not imply acceptance by any regulatory authority or AGD endorsement.